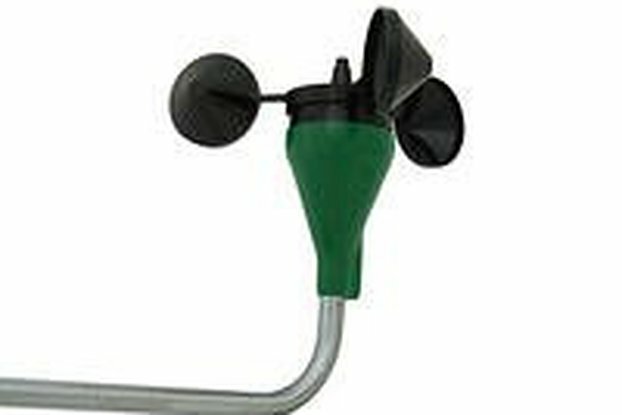 Allows up to three anemometers and one wind vane to be connected to the Wind Data Logger using normal CAT5 cables. 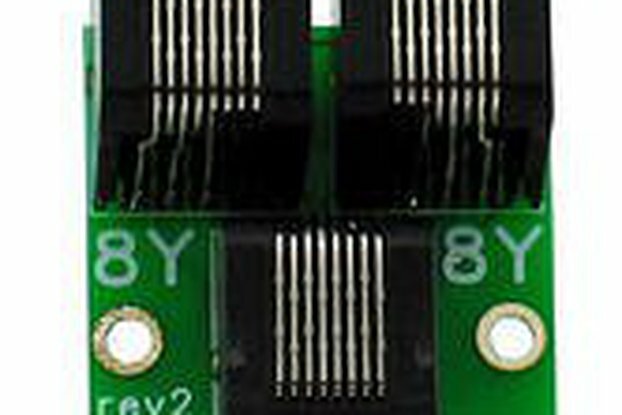 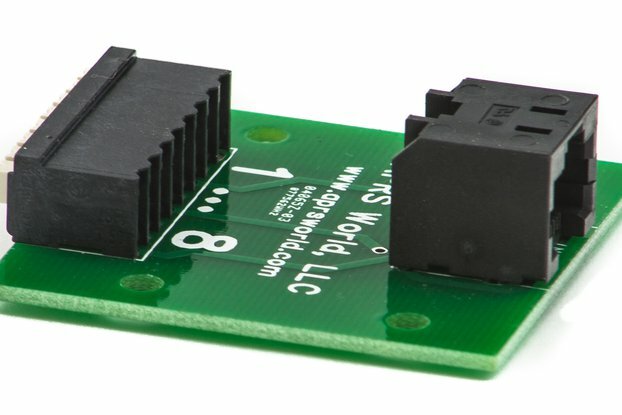 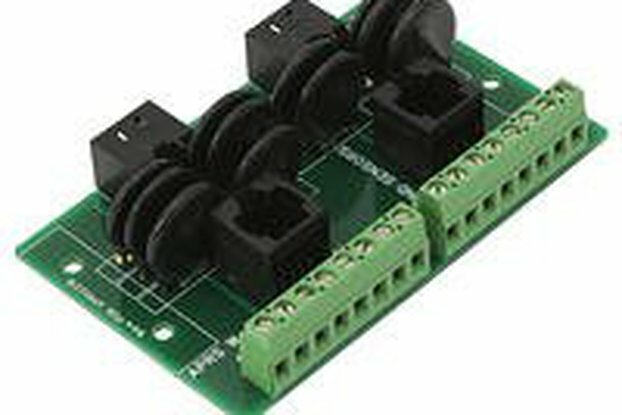 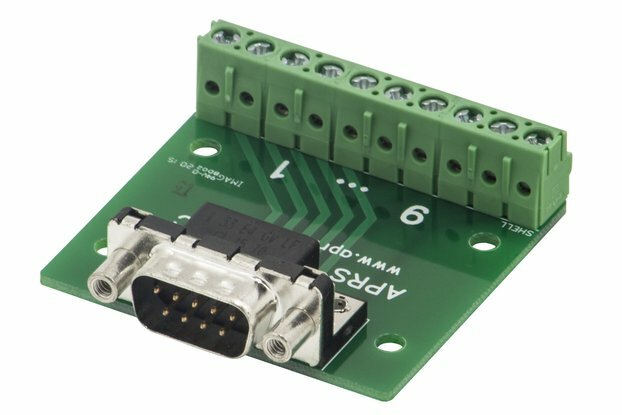 The splitter board allows up to three anemometers and one wind vane to be connected to the Wind Data Logger using normal CAT5 cables. 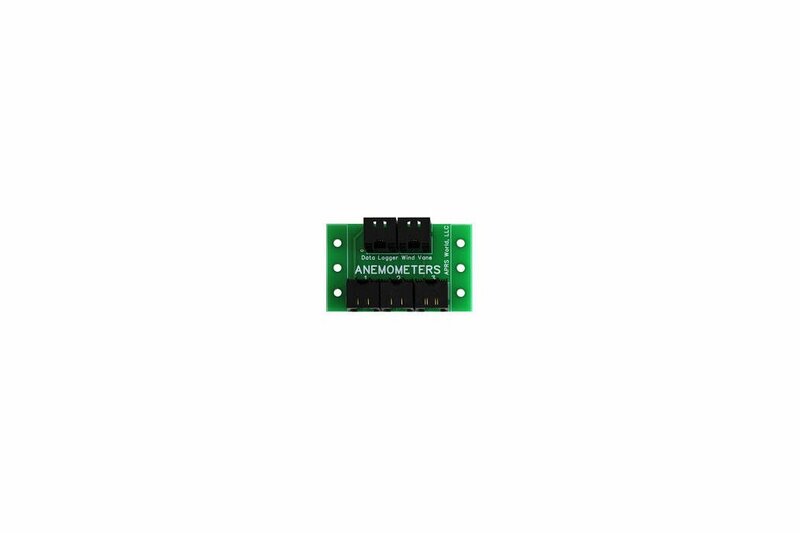 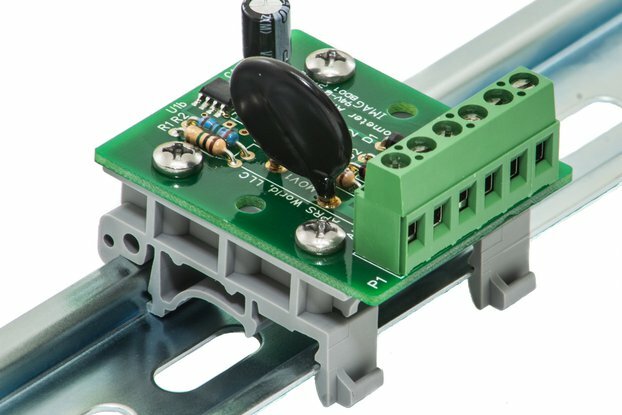 It is compatible with our DIN rail mounting feet with dimensions 72.4 mm x 44.5 mm (2.85 in x 1.75 in). 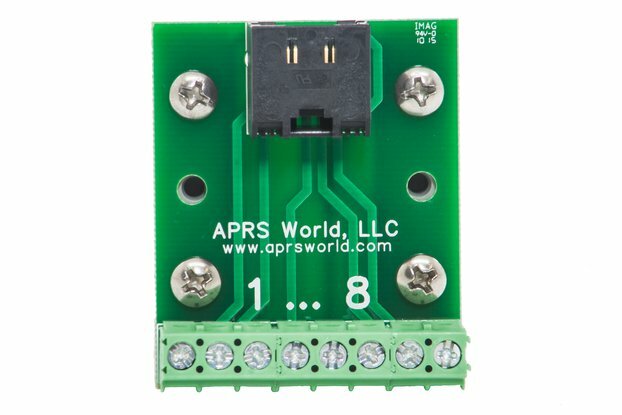 This is needed when just the Wind Data Logger Module or one of the Starter or Basic Packages is used. 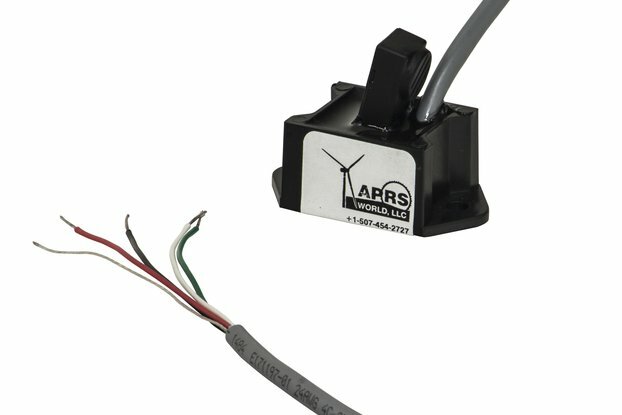 It is not required when using any of the Outdoor Self-Contained Packages (AC, Solar or Polar edition).